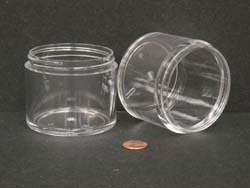 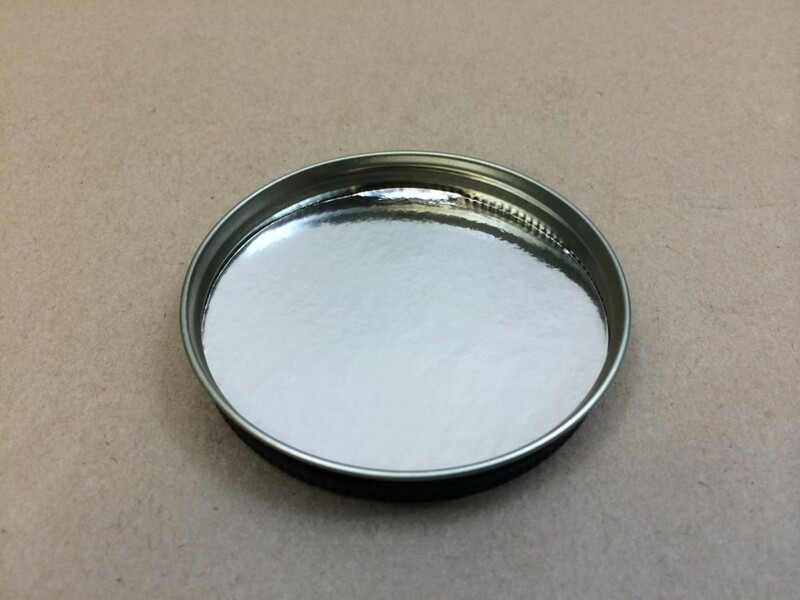 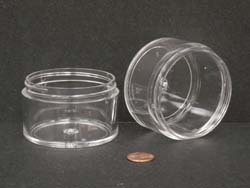 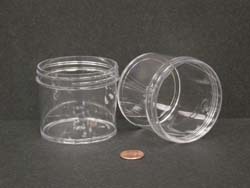 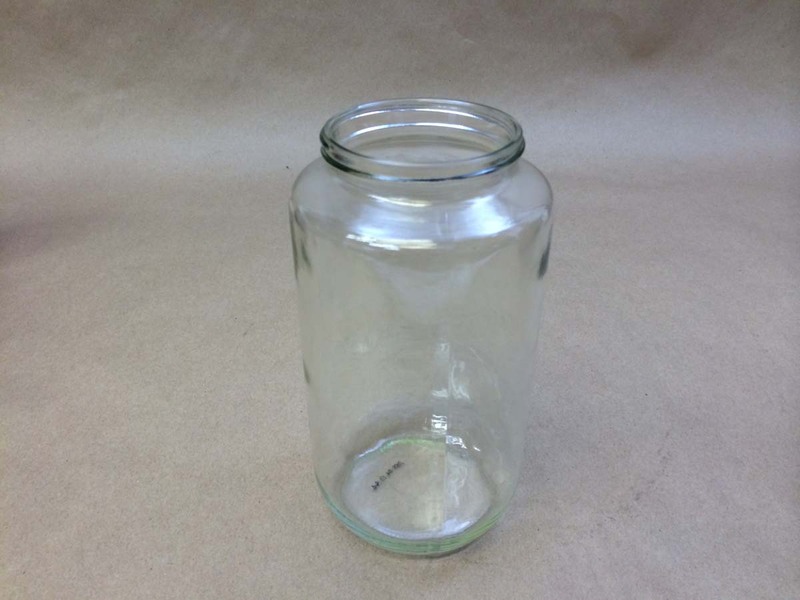 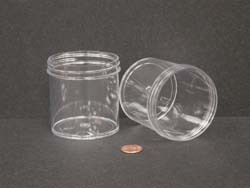 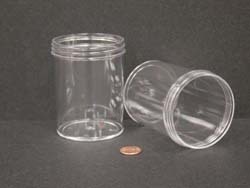 We stock a 1250 cc jar and an 8 ounce wide mouth round jar with a 70 400 opening. 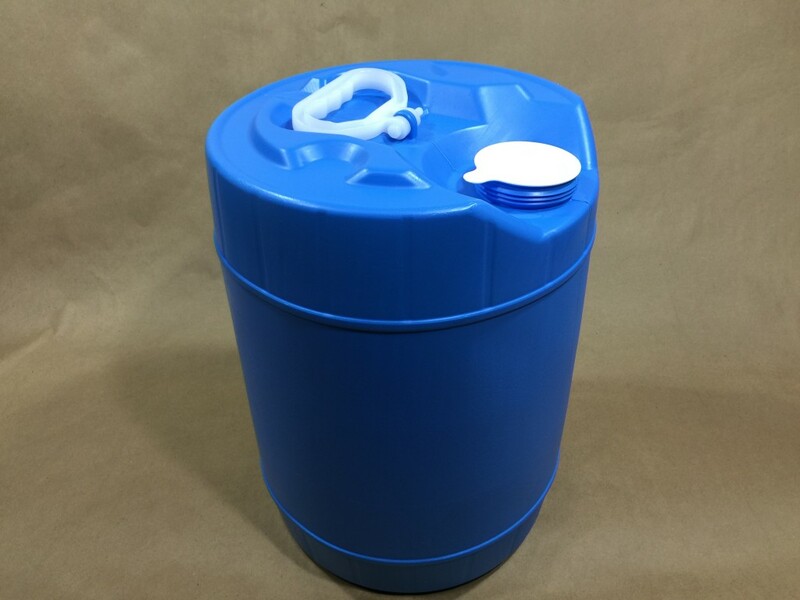 We sell 5 gallon bottle/jugs (UN and Non-UN) and also blue and natural round plastic drums. 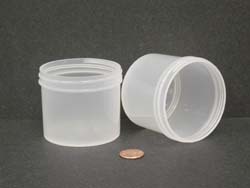 Our bottle/jugs come with a 70mm cap and an 18mm vent cap. 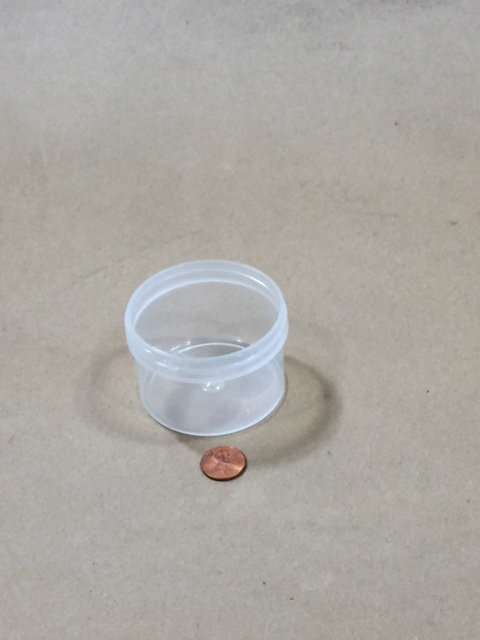 The assembled bottle/jug in the box is UN rated. 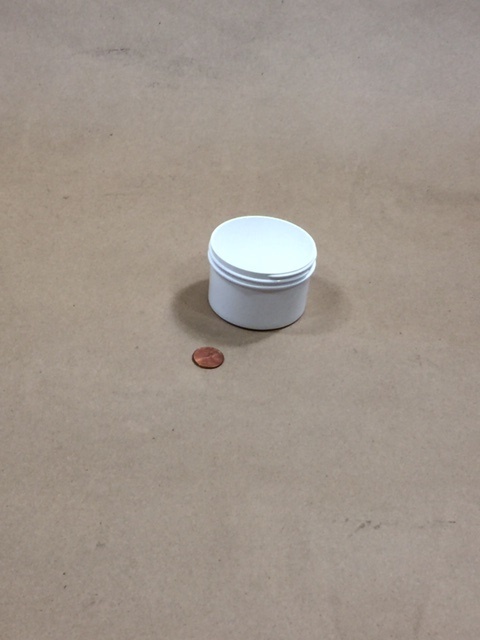 The bottle sold without the box is Non-UN. 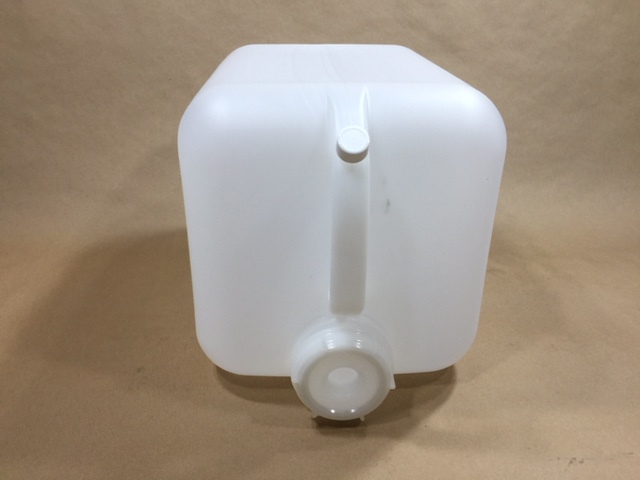 Pack: 30This 5 gallon jug has graduation marks at the 1, 2, 3 and 4 gallon levels. 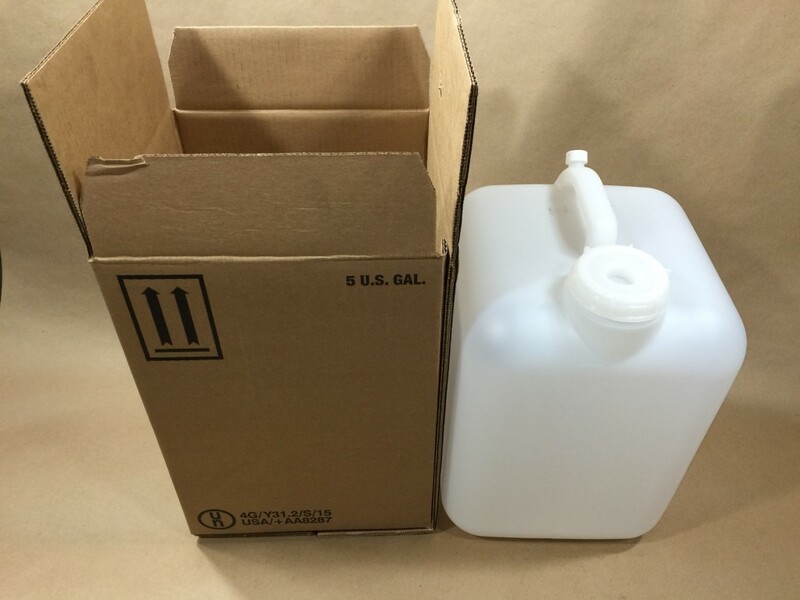 Pack: 15 Gallon Square Bottle with FS70 cap and 18mm Vent Cap on Handle. 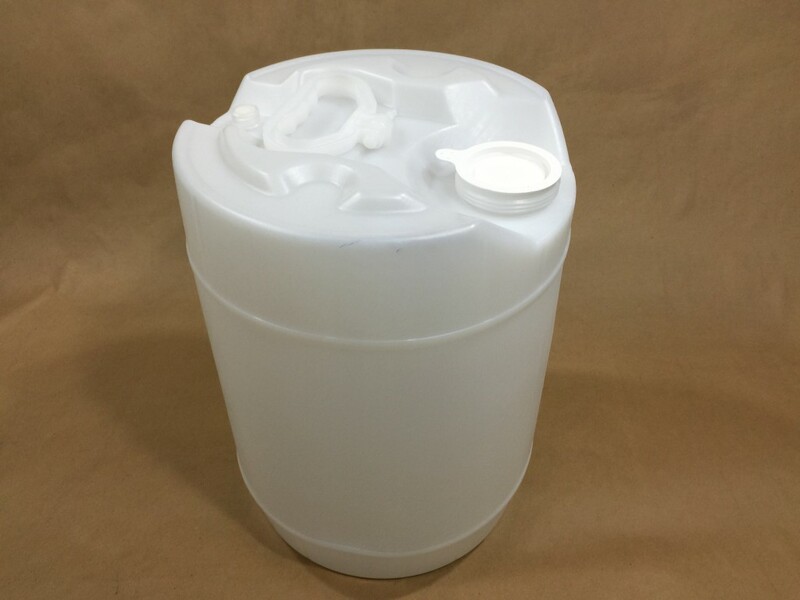 Assembled in 51ECT Double Wall Box This container has graduation marks at the 1, 2, 3 and 4 gallon levels. 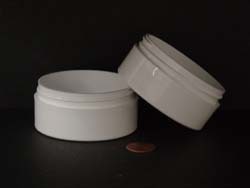 Our blue and natural drums are sold with the dust cover in place. 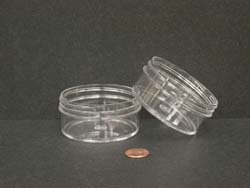 Caps are listed below and sold separately. 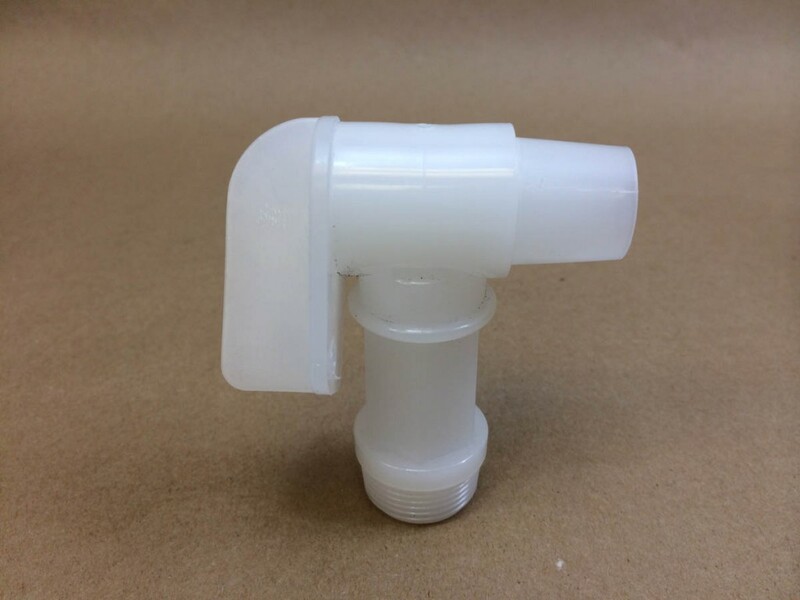 An optional 3/4″ faucet (sold separately) is also listed below. 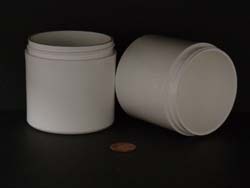 Please note: the natural drum has an 18mm vent cap but the blue drum does not. 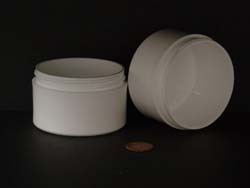 Pack: 36Container comes with dust cap. 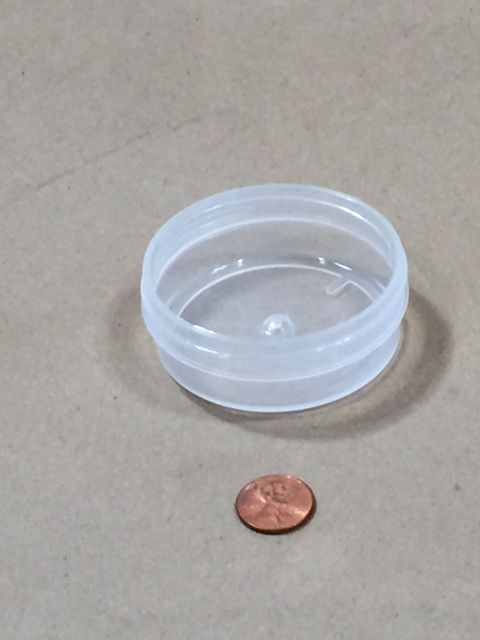 70mm Caps are sold separately. 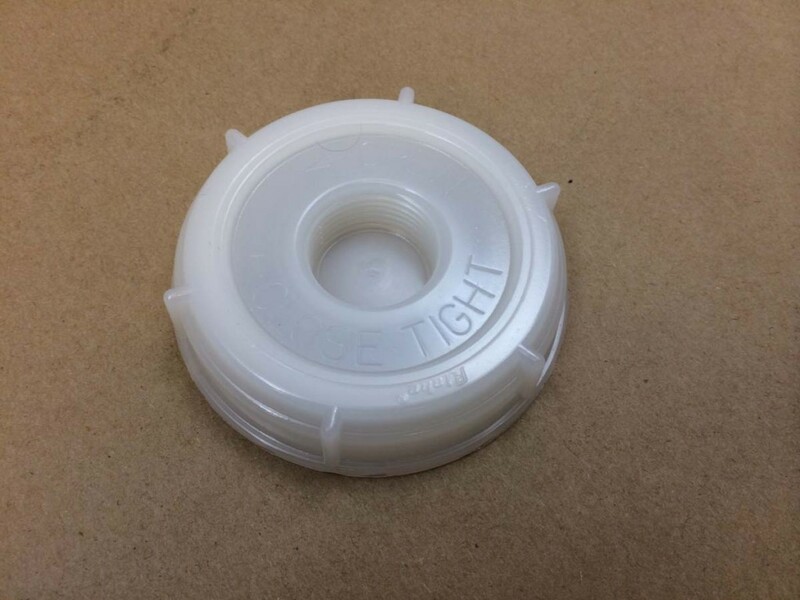 Your choice of a screw cap which is 70mm and has a 3/4" center reducer that can be removed and a 3/4" faucet can be threaded into the cap or we also stock a spout cap. 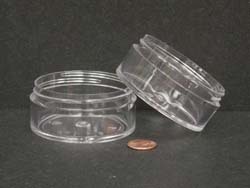 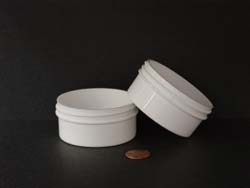 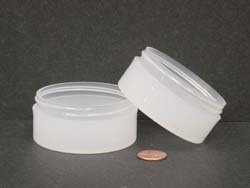 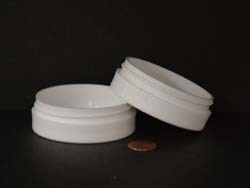 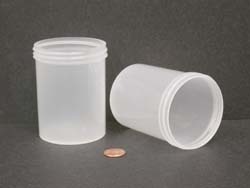 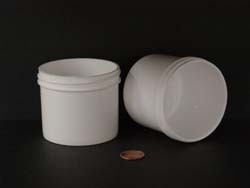 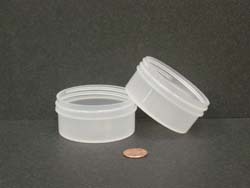 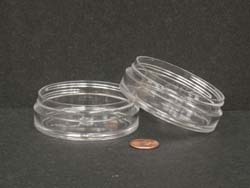 Pack: 1**USE ONLY CAP RKC-SC76RTE** Container comes with dust cap and 28mm vent cap. 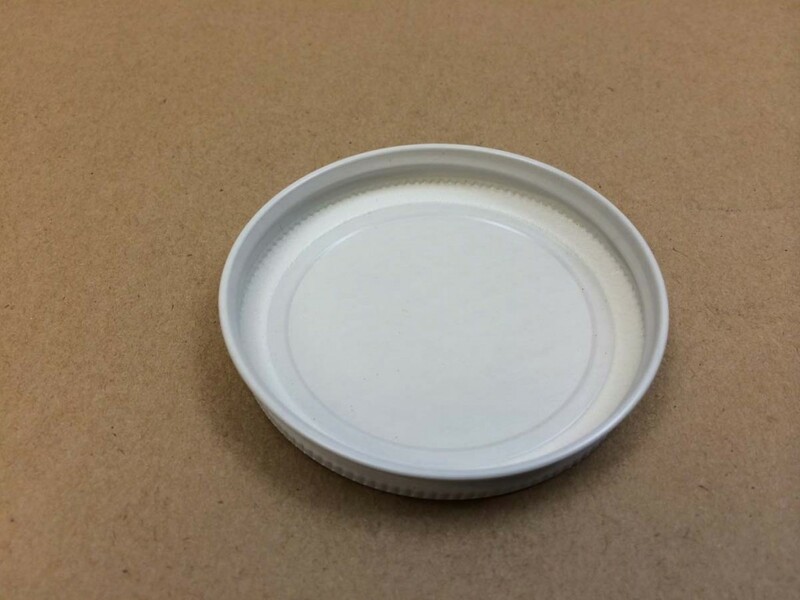 70TE Caps are sold separately. 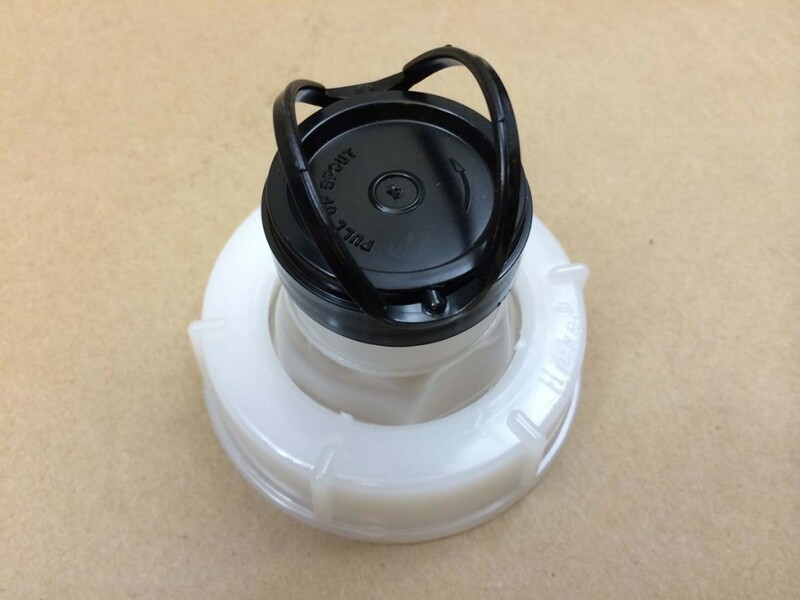 RKC-SC76RTE cap has a 3/4" center reducer that can be removed and a 3/4" faucet can be threaded into the cap. 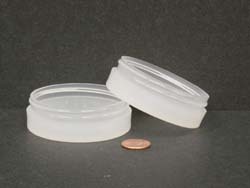 RCK-SC76RTE is a 70mm cap with 6 threads per for stronger seal and tamper evidency. 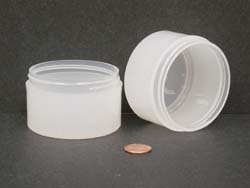 The 28mm vent cap is included. 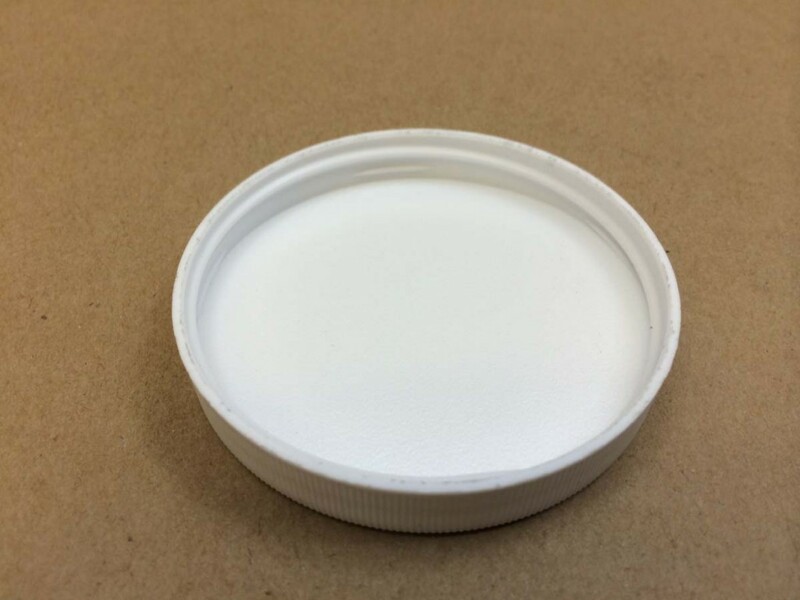 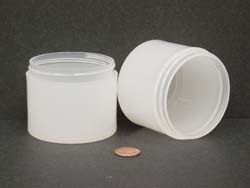 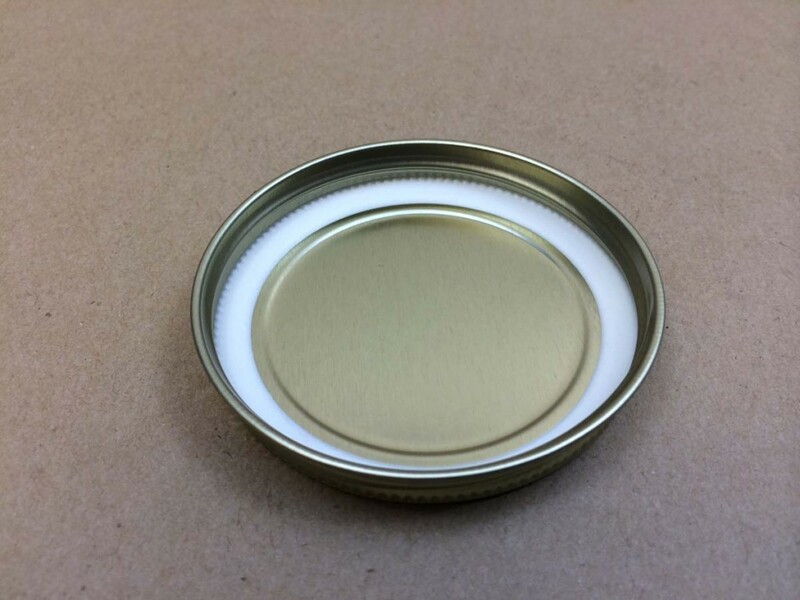 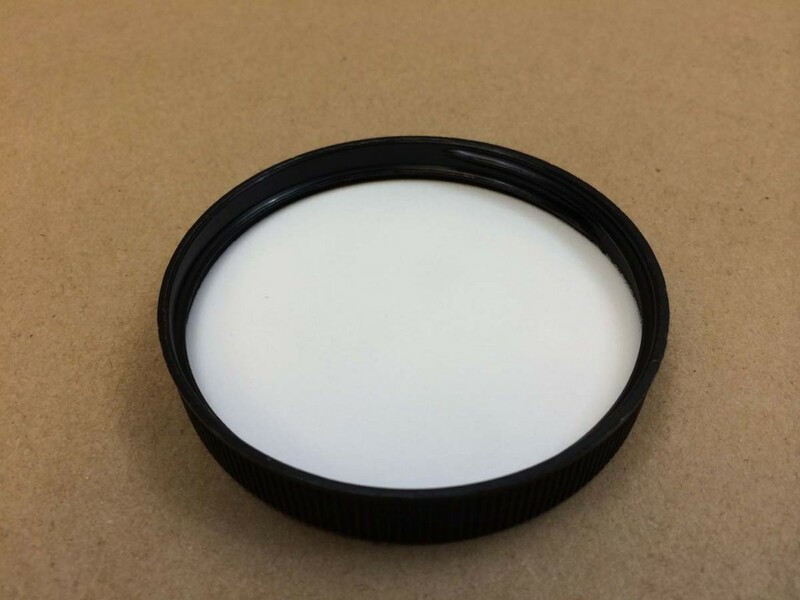 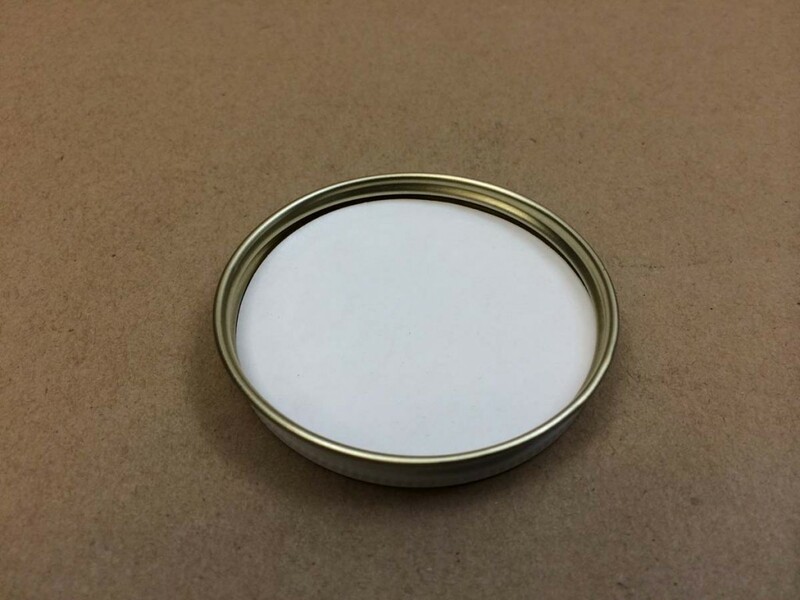 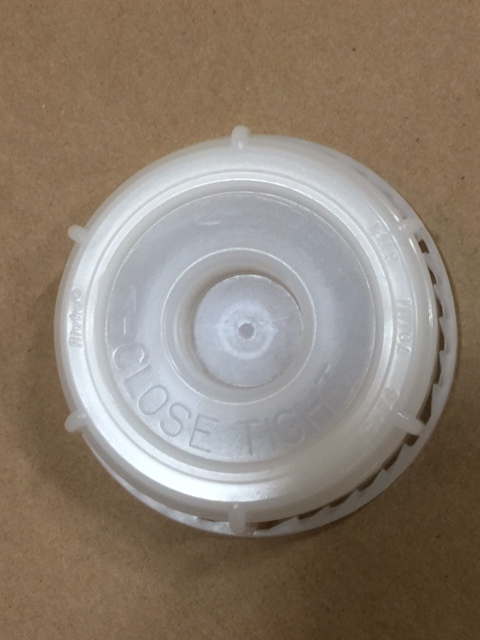 Pack: 1Our 70mm screw cap has a 3/4" center reducer that can be taken out. 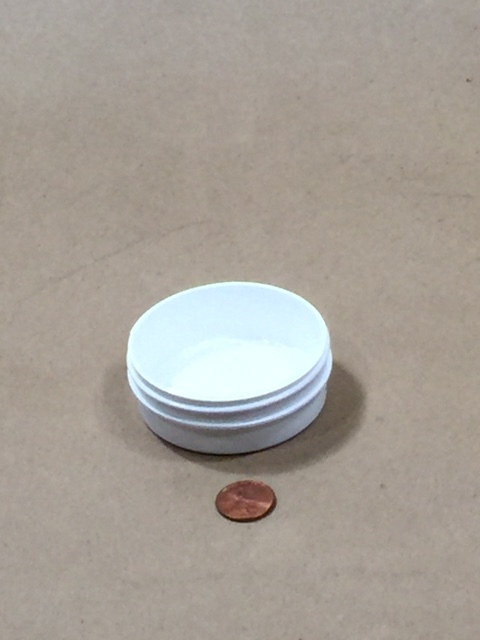 Once the center reducer is removed, you are able to use a 3/4" Florite faucet (sold separately). 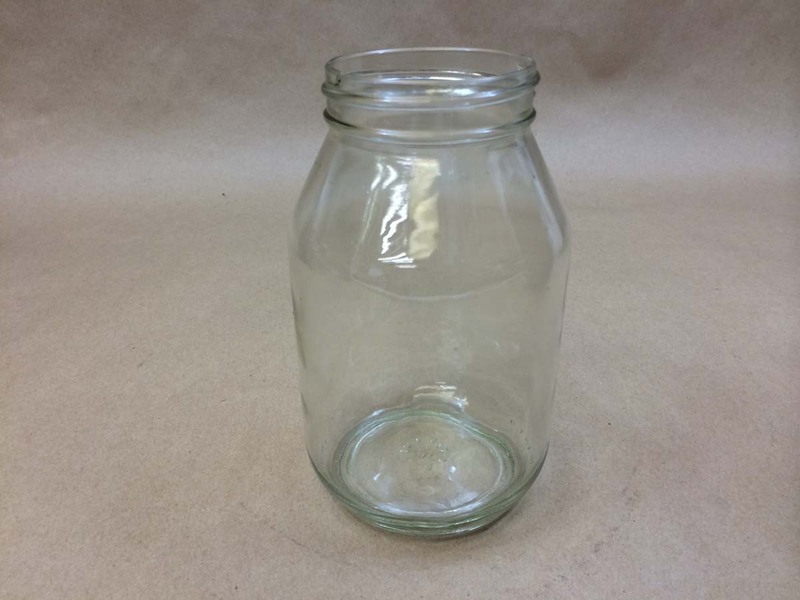 We stock a 32 ounce mayo jar, and 8 ounce straight sided jar and a 32 ounce pickle jar. 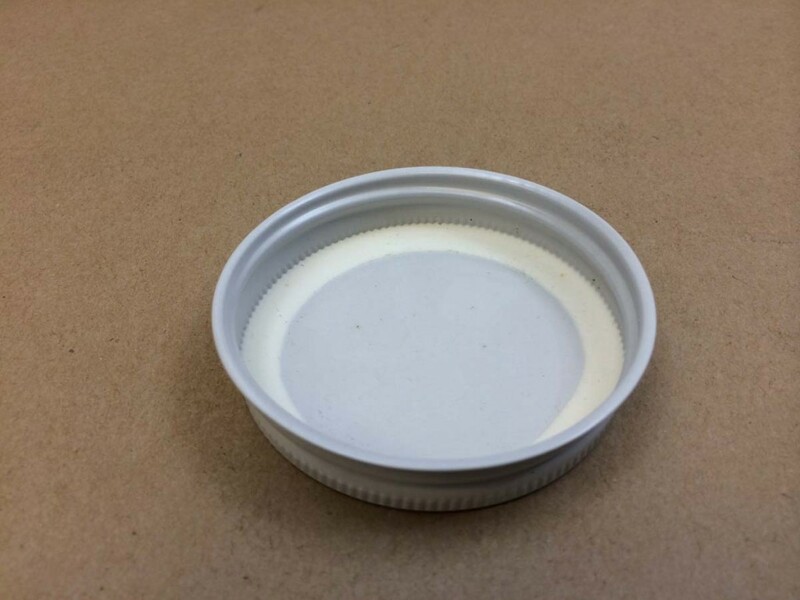 Please note: the mayo jar takes a special cap listed in the description. 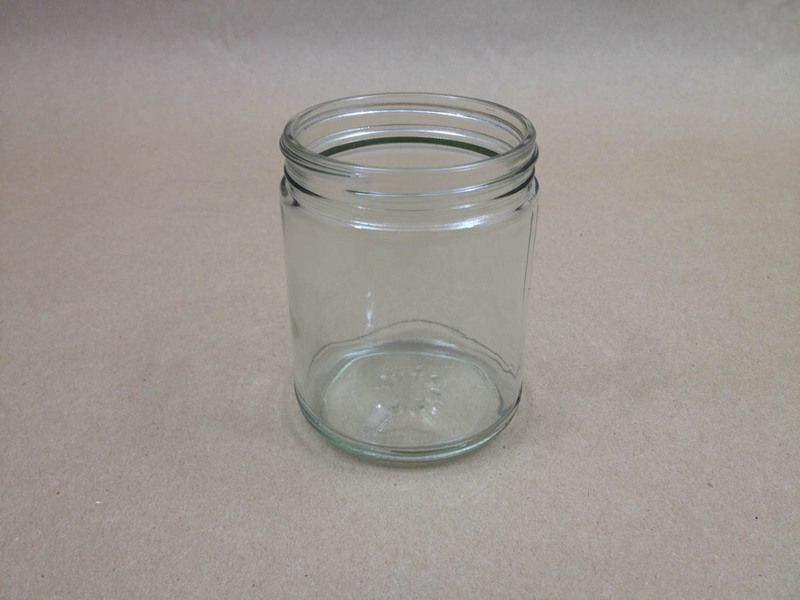 We stock regular wall jars in clear polystyrene, clarified polypropylene and white polypropylene. 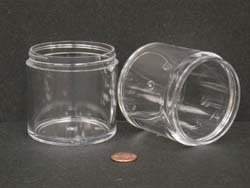 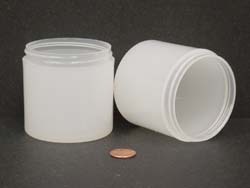 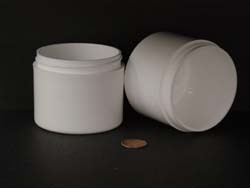 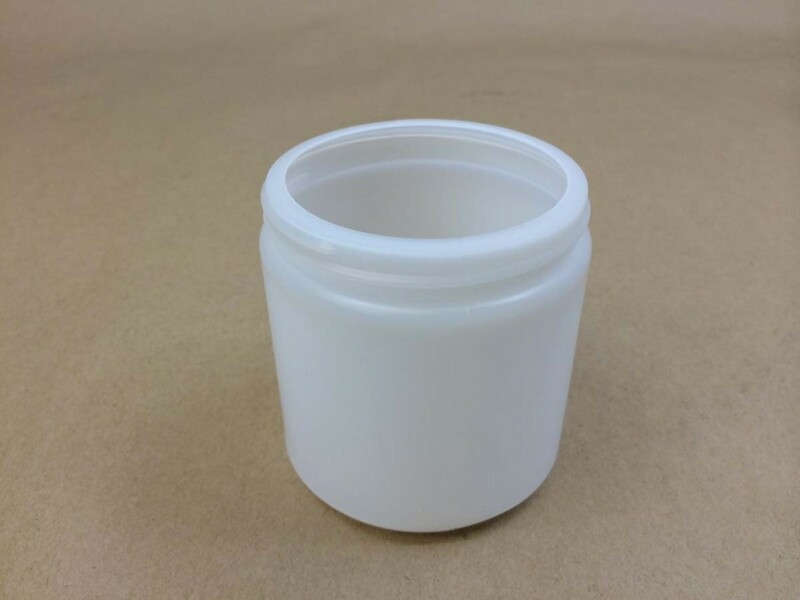 We sell thick wall jars in clear polystyrene, clarified polypropylene and white polypropylene. 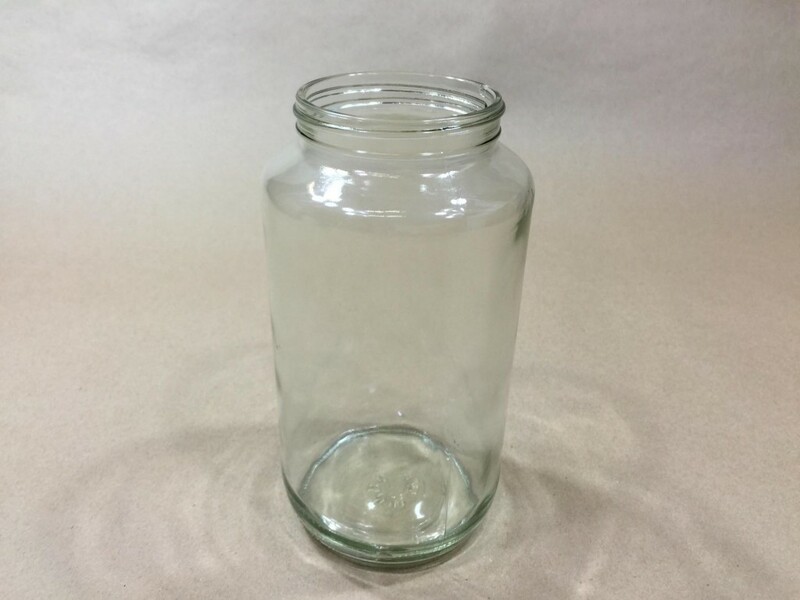 Please note: Thick wall jars are special order and cannot be returned. 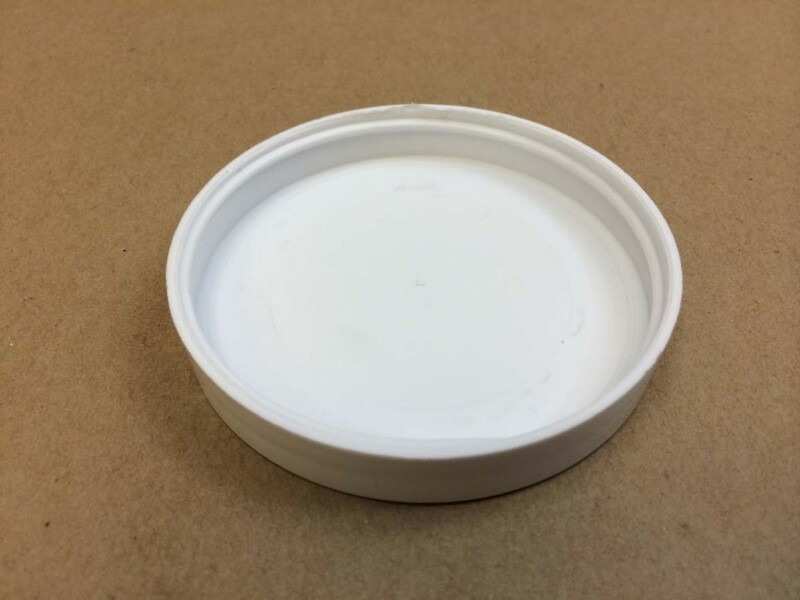 We suggest you get a sample before placing your order. 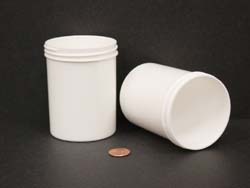 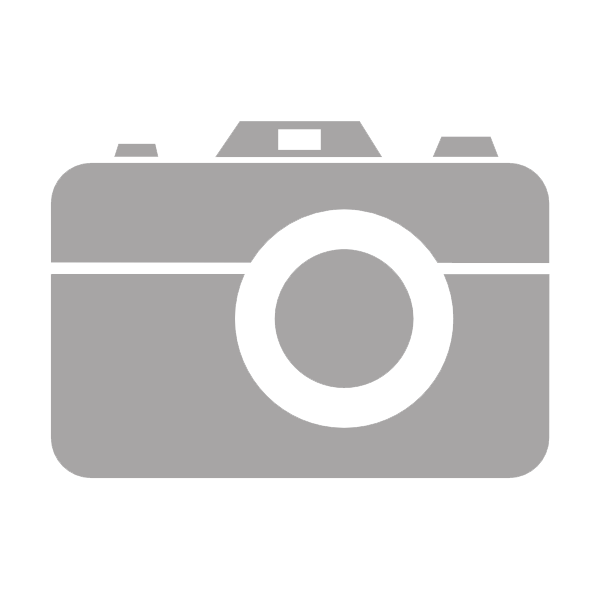 This has been an article on containers by closure.